It’s time for the Boston Marathon, as 30,000 runners converge on the city for the 123rd running of the race. 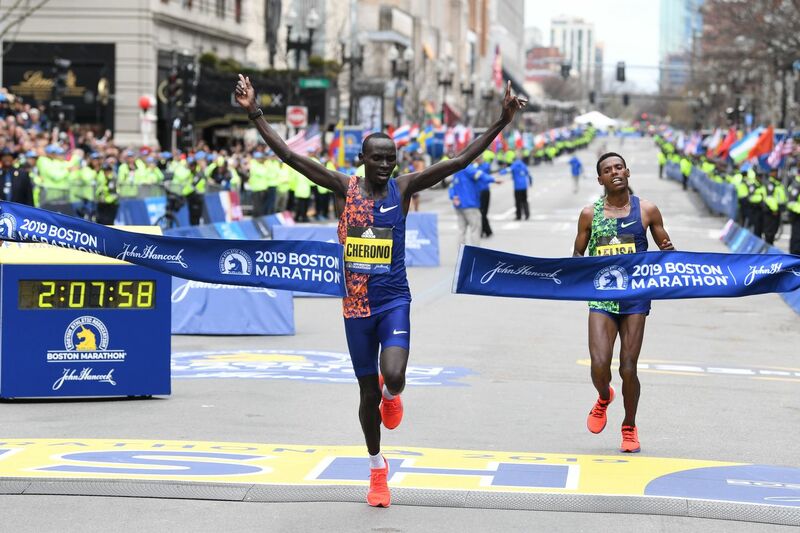 The 123rd running of the Boston Marathon started on Monday, with over 30,000 runners from around the world traversing the famed 26.2 miles from Hopkinton to Boylston Street over the course of the day. That field is primarily made up of amateur distance runners, of course, but there were plenty world-class runners to keep an eye on this year, as usual. The elite men’s race delivered a thrilling sprint toward the finish line. The race itself began at 9 a.m. ET, but the group of elite women got started at 9:32 a.m., while the elite men took off at 10 a.m. on the dot. National television coverage will be carried by NBCSN, with local coverage still on WBZ-TV CBS in Boston. Online streaming of the race can be had via multiple sources. All of fuboTV, NBC Sports, NBC Sports Gold, CBS Boston (Local) and the various NBC Sports Apps will have live streaming, with the first three requiring some manner of subscription. For the first time ever, the elite men started on their own, and not with the group of non-elite runners from Wave One. The elite women’s race has had its own start time since 2004. It’s expected to be a rainy and windy day on Monday, so it could be a messy race. Last year was also quite cold and had the slowest winning time among elite men since 1976. Des Linden became the first American woman to the win the race in 33 years, while Japan’s Yuki Kawauchi is the defending champion for the men. Below you can find all you need to know to watch the action.